Motorbike Gallery: A band of rockers embarks on an epic 11,000 kilometre burn-up. 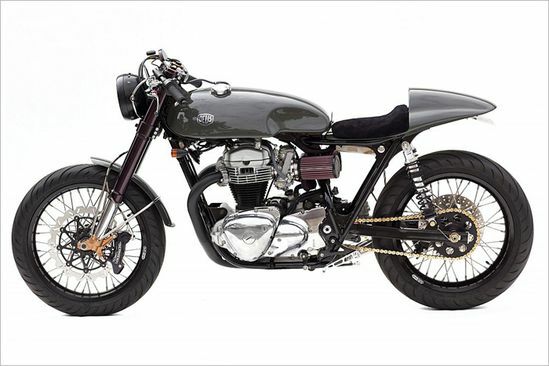 They set out from the birthplace of café racer culture—the Ace Cafe, London—and finish at Madras Café, India, close by the Royal Enfield plant in Tamil Nadu where the Continental GT is built. Spanning continents and cultures, this café-to-café ride captures the spirit of pure motorcycling and the exhilaration of getting astride the lightest, fastest, most powerful Royal Enfield motorcycle in production. A band of rockers embarks on an epic 11,000 kilometre burn-up. 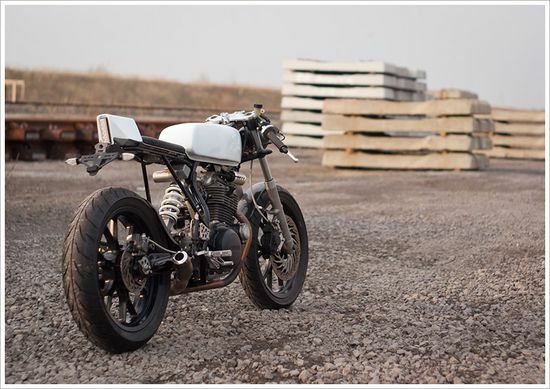 They set out from the birthplace of café racer culture—the Ace Cafe, London—and finish at Madras Café, India, close by the Royal Enfield plant in Tamil Nadu where the Continental GT is built. 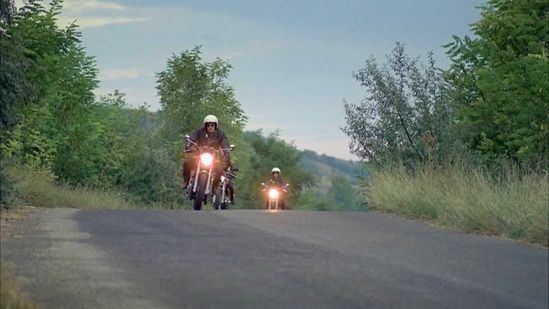 Spanning continents and cultures, this café-to-café ride captures the spirit of pure motorcycling and the exhilaration of getting astride the lightest, fastest, most powerful Royal Enfield motorcycle in production.